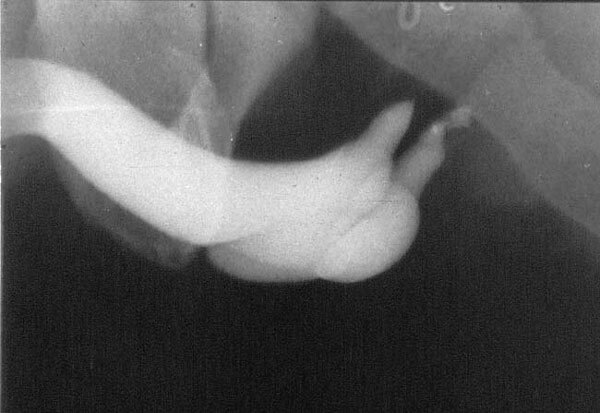 The most frequent cause of urethral stricture is the blennorrhagia. 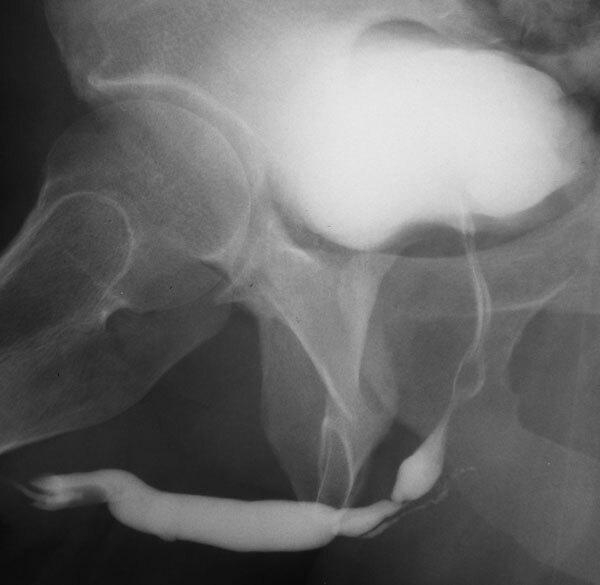 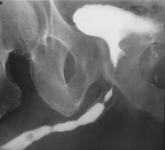 The most frequent cause of urethral stricture is Lichen sclerosus. 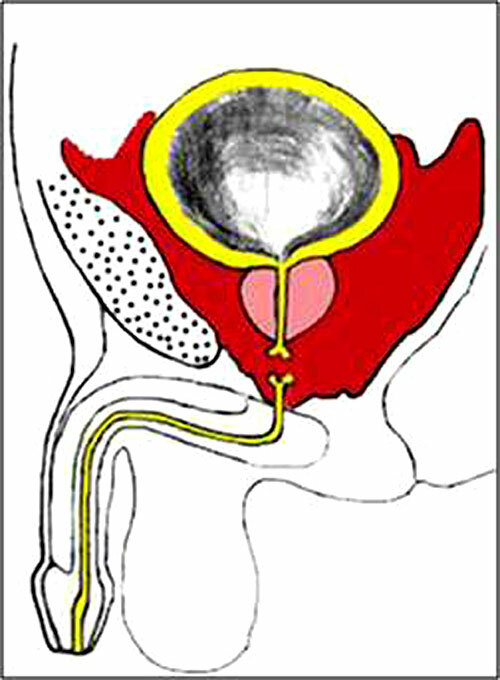 LS cause destructive scarring that can lead to urinary and sexual problems and a decrease of quality of life. 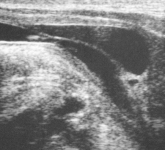 Symptoms are pruritus and soreness, difficulty in retracting the foreskin and a poor urinary stream. Examination shows typical flat, atrophic, ivory to white colored papules that coalesce in plaques of varying sizes, commonly with a non-retractile prepuce and meatal stenosis.